Drupal is a mature and accepted web platform that continues to expand into all markets. Still, the Drupal community retains its core values of openness, accessibility, and inclusion. 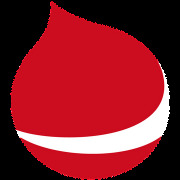 Learn more about Drupal Austria.